9 March 1892 – 2 June 1962 writer, gardener and serial womaniser. No one had told me that Vita had turned into a beauty. The knobs and knuckles had all disappeared. She was tall and graceful. The profound, hereditary Sackville eyes were as pools from which the morning mists had lifted. I go down country lanes and meet a sign saying: Beware, unexploded bomb. So I have to go around another way. You are the unexploded bomb to me. You gave me a coal black briquet. It lights up in the flame of love which burns in my heart whenever I think of you. You said it would last for three months, but our love has lasted forty years. I don’t remember very clearly, but the fact remains that by the middle of that summer we were inseparable, and moreover were living on terms of the greatest possible intimacy…. Oh, I dare say I realized vaguely that I had no business to sleep with Rosamund, and I should certainly never have allowed anyone to find it out, but my sense of guilt went no further than that. I’d be a bit nervous of having Vita to a party, there’s no telling who she’d leave with, but she is magnificently unapologetic, and quite aside from her romantic shenanigins, an innovative gardener and her novels aren’t bad either, I’ve read All Passion Spent and The Easter Party and enjoyed them. So an invitation will go out, but with a secret hope that Ms Sackville-West might decline. 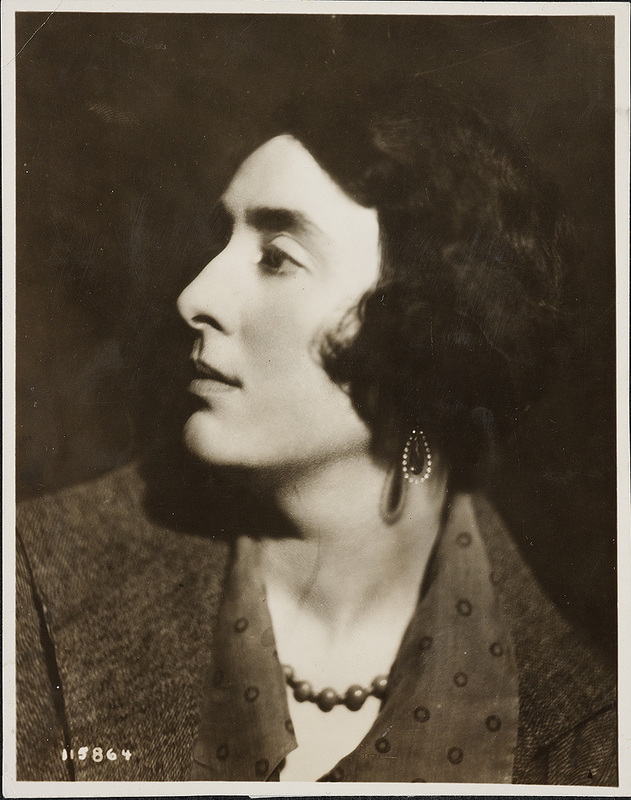 This entry was posted in history, Lesbian, The Historical Birthday-Tea Party and tagged lesbian authors, lesbian history, Violet Trefusis, Virginia Woolf, Vita Sackville-West by Cherry Potts. Bookmark the permalink.